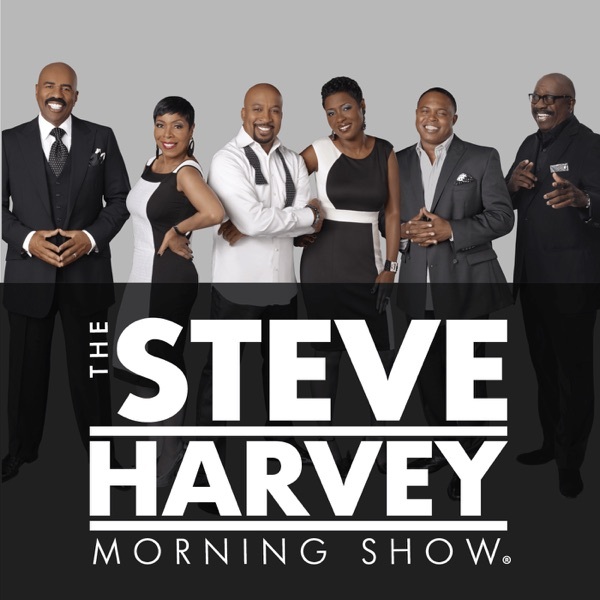 The Steve Harvey Morning Show | Listen Free on Castbox. 50 Cent, Nipsey, Carla's Reality Update, College Talk and more. why does this show skip sooo bad?